Ascension® is proud to announce one of the biggest dance acts of the 2000s will be joining us for the journey. Hailing from Ayrshire, we welcome Public Domain. The duo now composed of original producer James Allan and Neil Skinner, aka MC Cyclone will make their long awaited return and Ascension® debut with the full on tech-trance export, Amsterdam. 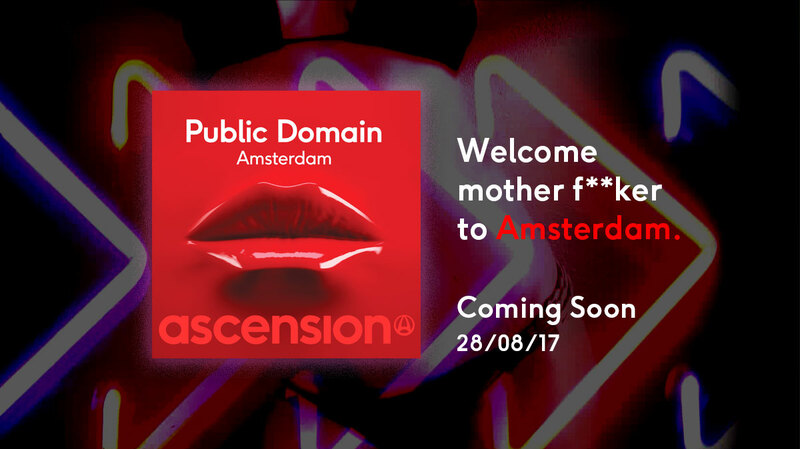 Fusing their unique blends of Trance, dance and hard House, Public Domain topped the charts and filled the clubs with their roof raising Anthems. Sampling New Order 'Confusion (Push Pump Panel Remix)' from hit vampire movie Blade, Operation Blade (Bass In The Place) is without a doubt one of the biggest club tracks since the turn of the Millennium, reaching number 5 in the UK top 40 and featuring on almost every dance anthems compilation ever since! The act also made the 2001 banger 'Rock The Funky Beats' which featured Public Enemy's Chuck D. Other club fillers included Make The Connection, I Feel Love, Too Many MCs as well as remixes for Native, Plaything, BM Dubs, Flickman and many more. 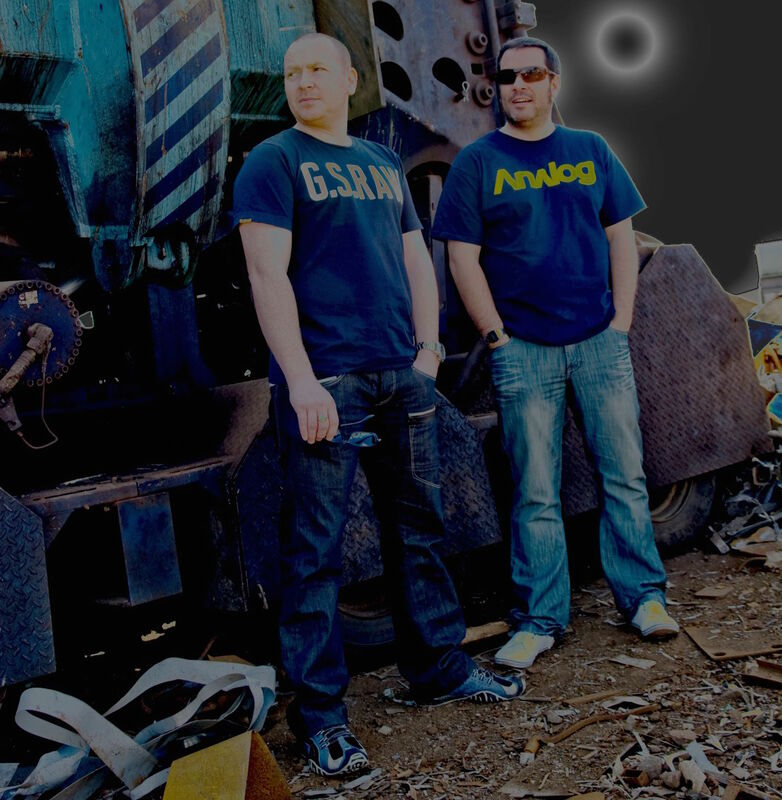 The year 2001 saw the act release their debut album Hard Hop Superstars. Their style has always been an energetic mix of live MC vocals with fast beats, hard bass and hands in the air riffs and melodies. Public Domain gave one of the best live dance performances in April 2001, as they played live to the Birmingham NEC Arena for iconic club brand, Gatecrasher. There is no doubt the future is bright for the duo and the release of Amsterdam marks an exciting new chapter.